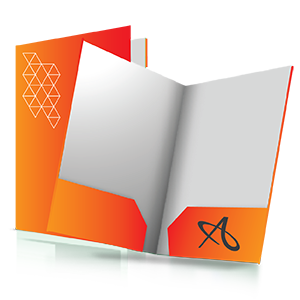 Allegra provides complete direct mail solutions in-house from concept and design to production and distribution. 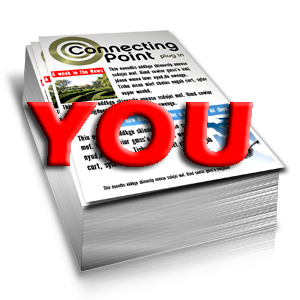 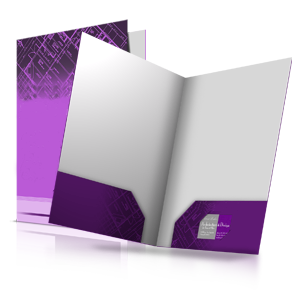 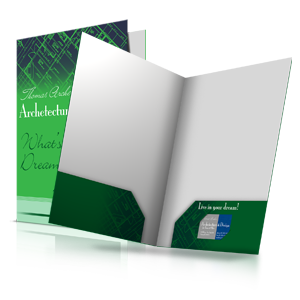 Let our experts handle the mailing for your next brochure self mailer! 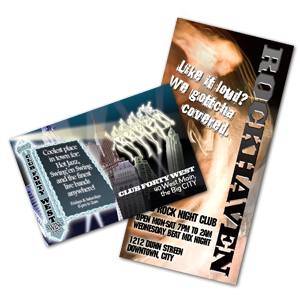 Don't forget to order your full color brochures for your mailing project!